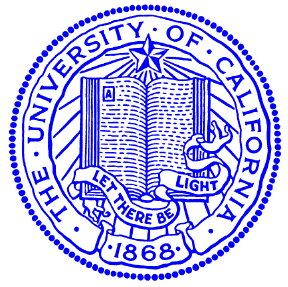 I amwas a member of the Systems and Networking group at UC San Diego. My research is in the area of distributed systems with a specific focus on resource allocation and scheduling in distributed environments. I am also interested in the application of economics and game theory to problems in distributed systems. My adviser iswas Professor Alex Snoeren. I am now at HP Labs as an NSF CIFellow post-doctoral researcher. 22nd ACM/IEEE Conference on High Performance Computing, Networking, Storage and Analysis (SC-09), Portl and, OR, November 2009. In Market Oriented Grid and Utility Computing, Rajkumar Buyya and Kris Bubendorfer, editors. Wiley, 2009. 15th IEEE International Symposium on High Performance Distributed Computing (HPDC-15), Paris, France, June 2006. 10th USENIX Workshop on Hot Topics in Operating Systems (HotOS-X), Santa Fe, NM, June 2005. 2nd IEEE Workshop on Embedded Networked Sensors (EmNetS-II), Sydney, Austrailia, May 2005. OASIS '04, Boston, MA, October 2004. UCSD Intramurals - I didn't choose the team name for Flag Football.